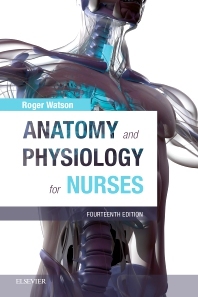 Following the success of previous editions, Anatomy and Physiology for Nurses continues to be an excellent reference resource in anatomy and physiology for students of nursing and allied health, as well as for healthcare assistants and those studying Foundation degrees or diplomas in health studies. Its easy-to-understand approach and small size make it an excellent revision tool and invaluable to take on placements. Now enhanced with full colour illustrations throughout, this book is the perfect guide to aid learning and understanding.